There are plenty of reasons a parent might want to take their child abroad for an extended period, or even indefinitely. However, if the parents have separated, there's a possibility that this could result in disagreement, especially if one party feels they are being ‘pushed out’ of the family unit and that the move is done to deliberately reduce the amount of time they can spend with the children. 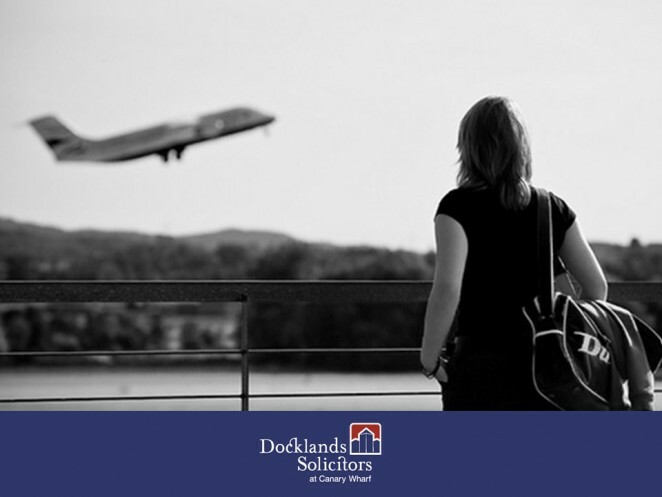 If you don’t want your child to move abroad, your ex-partner needs to apply to the court for an order to agree to their case. If they decide to press the issue, always get professional legal advice. For further assistance with this issue you can contact our child custody solicitors and Daniel Bennett here.